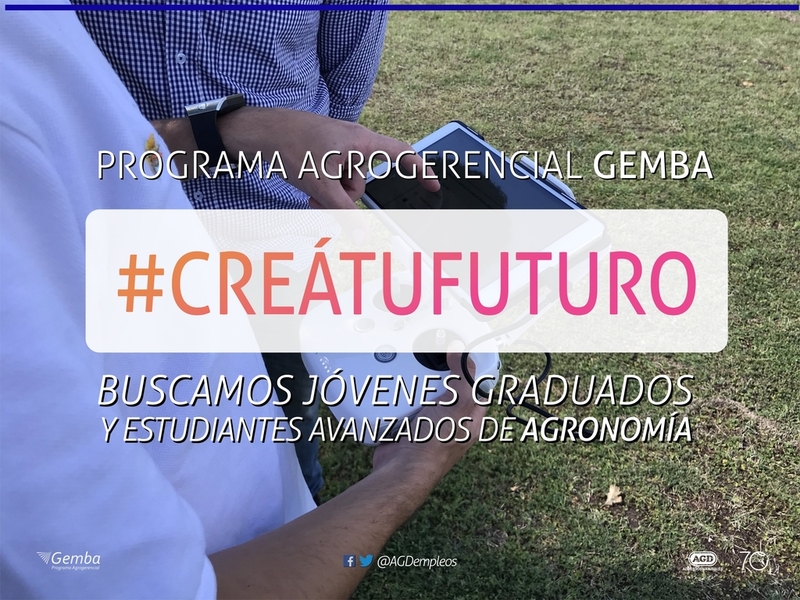 The AgroManagement Program called GEMBA in its 16th. Edition. Inscription is open for GEMBA Program, directed to young Agronomist Engineers. A big equipment of professionals and Technicians of the company are prepared to welcome the young professionals to train and guide them on this valuable proposal. 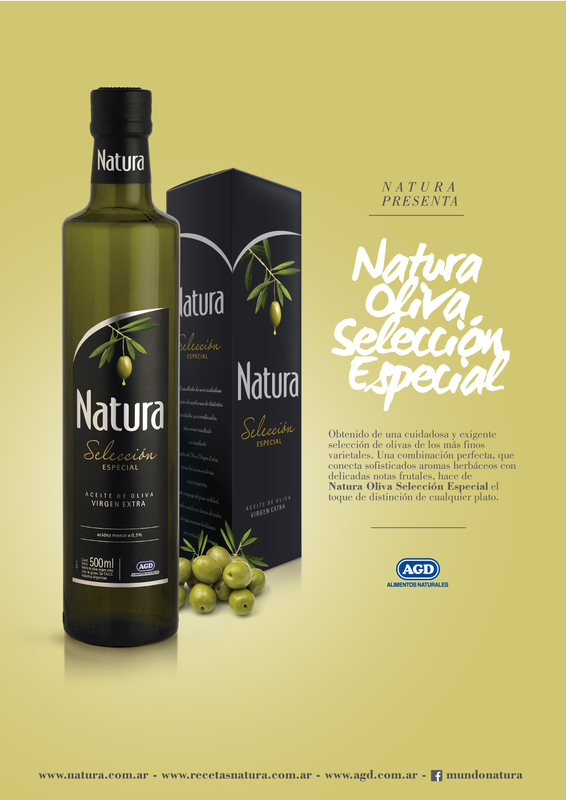 Natura Oliva incorporated to its family of products a new Extra Virgin Oil called Selección Especial. Made with different varietals of selected olives, it presents a coupage of high quality, green coloured with golden tone, herbaceous aroma and fruity note. Natura has a new optimized package. 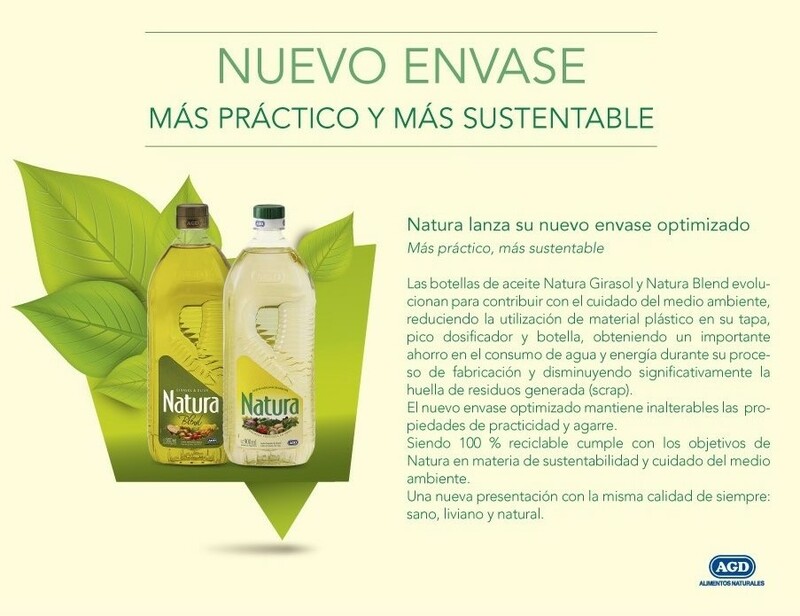 Natura Girasol and Natura Blend bottles have evolved to contribute to care the environment, thus reducing the use of plastic material in its caps, doser peaks and bottle, and also decreasing water and energy consumption during the fabrication process and significantly diminishing the scrap generated.